To me its smells exactly like Elizabeth Taylor diamonds and emeralds, which I use to wear and love. Tubers were wrong there is something out there like it. My boyfriend said it was ok, so much for being a man magnet( you tube was wrong again) for the price I like it and it does last but not the unique man attacking potion its describes as on multiple you tube channels. Starts sweet then gets musky. Perfect scent that my wife loves. Long lasting. I love the chocolate scent in this perfume. It is so delicious smelling and one of my favorite fragrances. I had to buy a full bottle after trying the sample. It’s considered to be a bit on the sweet like Juicy couture Gold but very much in a mature and sophisticate way. Long wearing! I will wear it more at night or cold season. 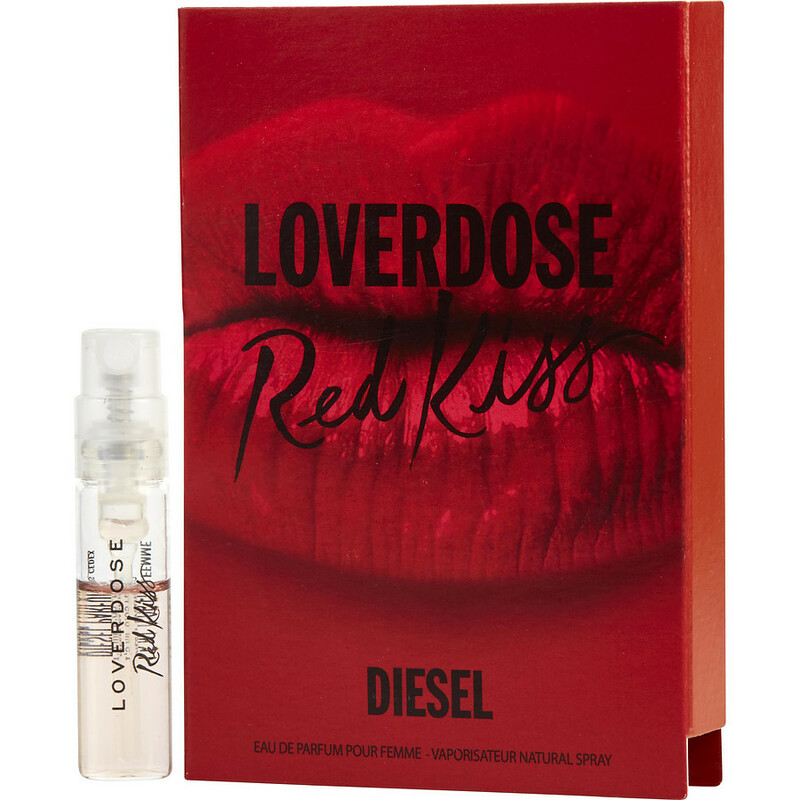 Words can’t describe how much I love Diesel Loverdose Red Kiss. This is my new signature scent. I just want to bury my face in my shirt. Fantastic fragrance and the performance is incredible.